I've lived in the world of branded entertainment for over twenty years, and often forget that things that seem so natural to me as making sense, aren't that well known outside of our industry. 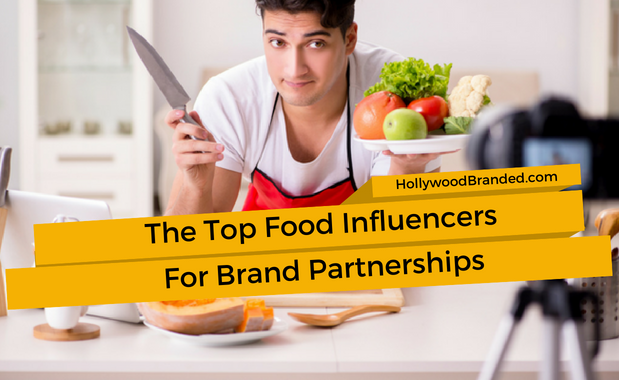 Which means there is no way most clients or prospective clients likely have any insight into the mechanisms that make Product Placement, Celebrity and Influencer partnerships work. What I forget is... that our own team when they begin to work with us also learns, just like our clients. And what they have learned may prove valuable to you! 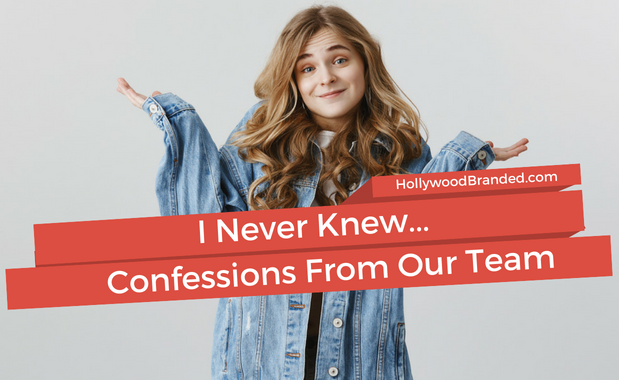 In this blog, Hollywood Branded shares what our own team members have learned, that will help entertainment and influencer marketing make more sense to you. When it comes to effective marketing, creativity is a key player in generating sales. 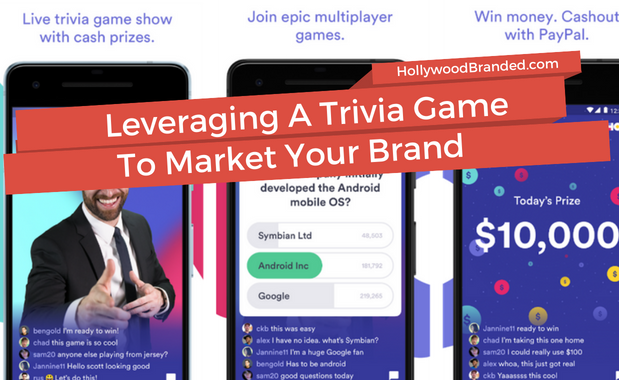 And one of the most creative ways we've seen brands leverage content partnerships is through building new co-branded licensed lines with some of today's hottest pop culture driven television and feature films. When there is a built in audience of fans who love and adore the characters and storylines they tune in to, there is a ready-made buyer just waiting to purchase whatever product makes the content more real to them. And that means brands who are savvy can win big by launching products targeted to a ready made audience - even if that audience isn't one they previously targeted or were well known with. 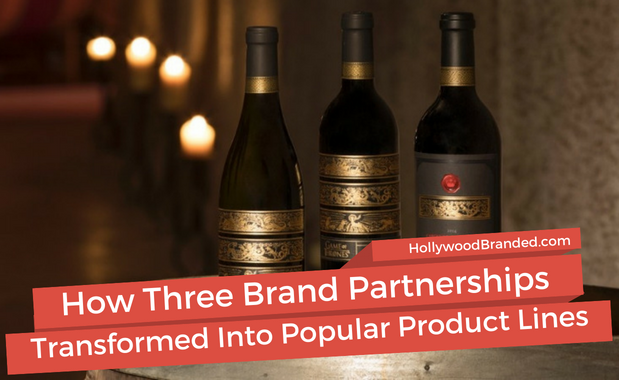 In this blog, Hollywood Branded shares how three alcohol brands partnered with TV show and Film content partners to produce new co-branded product line extensions.